The first time we got to see Spider-Man’s new Iron Spider suit was at the end of Spider-Man: Homecoming when Tony Stark presented it to Peter Parker. 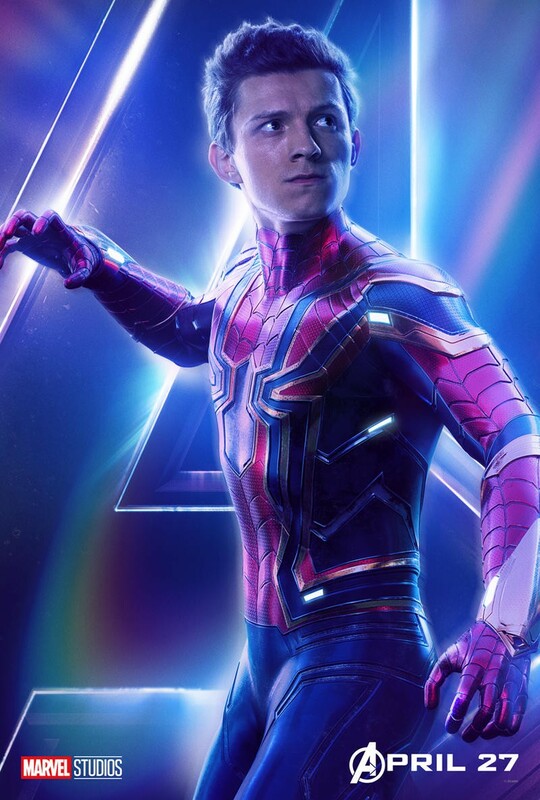 Peter turns it down, but he eventually dons the Iron Spider suit in Avengers: Infinity War when Thanos and his goons start trouble on Earth. But the suit almost looked very different than the version we saw in the movie. Designer and illustrator Ed Natividad, who has worked on various big name projects, including Man of Steel, Batman v. Superman and Spider-Man: Homecoming, recently added some of his concept art to his site and one image in particular showed off what an early version of the Iron Spider suit looked like. The image in question is very similar to the scene in Spider-Man: Homecoming in which Tony Stark shows off the Iron Spider suit to Peter Parker, though there are some slight variations. First, this scene takes place in along hall and the suit is in a glass case. But most importantly, the suit itself is completely different than the version we see in the movie. We only get a distant look at the suit but it seems to keep a very faithful take on the comic book version we first saw in The Amazing Spider-Man #529, with the all-red design and gold accents, including the eyes and spider legs. We’re not sure why Marvel decided to go in a different direction with the final design, but we’re not complaining. We really enjoyed the glowing eyes and classic two-tone red and blue Spider-Man suit with some minor golden accents. Nonetheless, it’s still neat to see at some of the ideas Marvel toyed around with before settling on a specific Iron Spider suit.